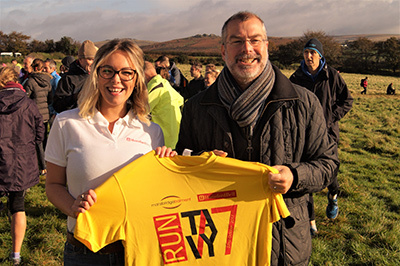 This year’s Tavy7 saw a huge field take to the moors for one of the highlights of the Devon athletics calendar. The race takes in seven gruelling miles from Plasterdown, past Pew Tor, and on to Sampford Spiney. 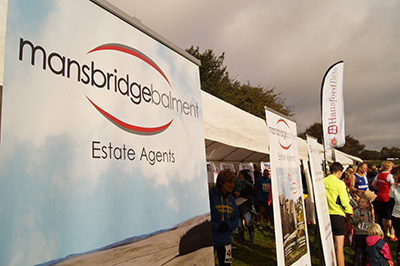 Runners are exposed to the extremes of whatever the Dartmoor weather has to offer which, after a shockingly rough previous day, was as kind as could be expected at this time of year. 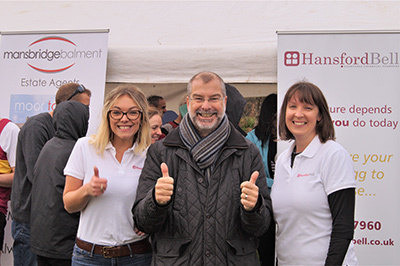 Sponsors Mansbridge Balment were joined by Tavistock based financial planners Hansford Bell and both firms viewed the day as a tremendous success all round. In addition to the main race, a fun run was organised for youngsters who demonstrated their potential for the future with a number of highly impressive performances to add to those of the senior runners. The senior men’s event was won this year by Tavistock Run Project’s Jordan Andrews with a time of 38 minutes and 36 seconds, and Michelle Cowley, of South Devon AC, in a time of 45.43. 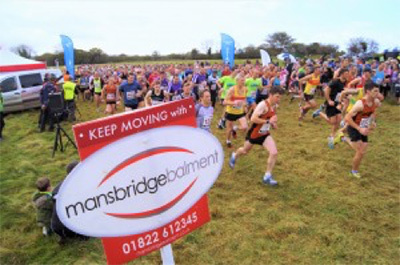 Mansbridge Balment runners Rachel Anderson-Stacey and Mairi Milne both recorded impressive times and represented themselves with real distinction and commitment.